What You Get: Premium Level Naturals products including a huge, 6oz bar of soap, a 2oz travel candle, a box of Shower Bombs and a surprise. I always love how they include a surprise. It's not ever something you can actually buy on their website but it's something they make especially for subscribers! This time, while there was no info card for the complete contents, there was one for the surprise body butter. 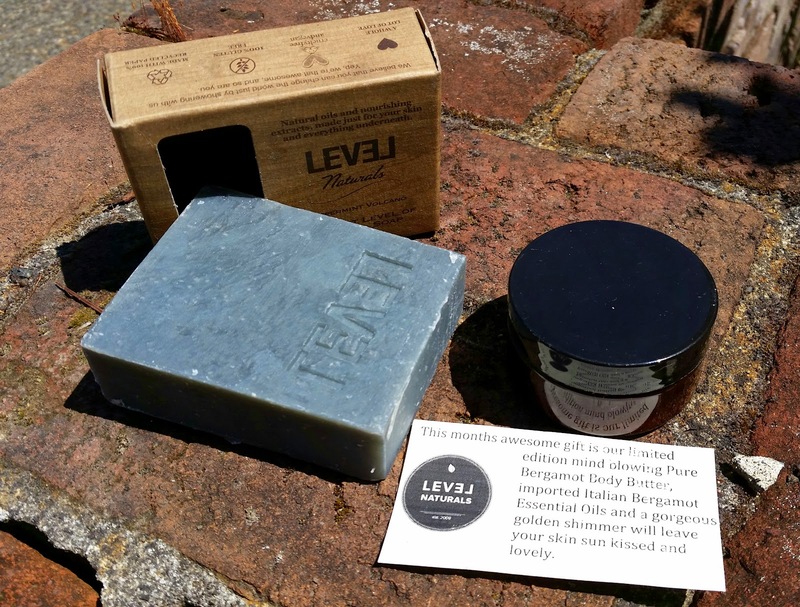 Level Naturals Peppermint Volcano Soap Bar- Here's one thing I love about Level. Their soap bars are monsters! They're a whopping six ounces and they last a LONG time. This is not a prissy bar of soap, this is a soap bar that growls at you when you try to pick it up. This Peppermint Volcano Soap was also the reason the box smelled so good! I love peppermint, especially in soap because the scent just makes me feel invigorated. This bar has pumice bits in it for an exfoliating boost. Love. Level Naturals Pure Bergamot Body Butter- Made with Italian Bergamot Essential Oils and a golden shimmer that will leave you sun kissed and... sparkly. I tend to avoid sparkles but this smells so good there was no way I wasn't going to use it. I wish I knew what it was made out of. I'm assuming shea butter because they sell a lot of it on their website but I feel like there's some kind of oil in there, too, and I'd like to know which kind. And with my crappy allergy, it's always better if I know what's in things. The lid is on in this picture because it was seriously sealed. I had to get a knife to get the inner seal off. It's a nice fluffy ivory color. Level Shower Bombs- One of the big reasons I get this box is because it means I will get a box of shower bombs every month! I love these! These are menthol and eucalyptus and they are so perfect for a morning shower. I wonder if they will ever make a different flavor. I'd buy those, too. I put these off to the side, out of the direct spray, and they sort of fizzily melt, releasing the scent. Mmm! I opened this and smelled it to see if I could get away with it but my throat immediately started closing up. I'm really heartbroken about this. 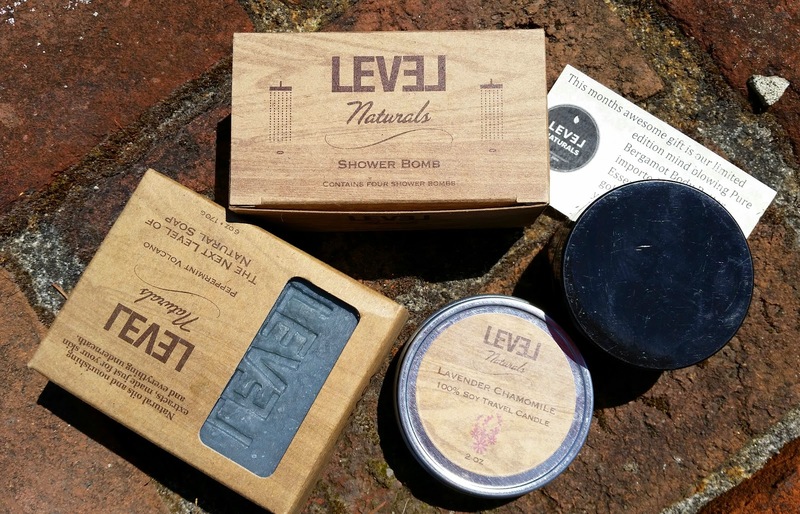 VERDICT: Level has wonderful products with quality ingredients and I highly recommend them. 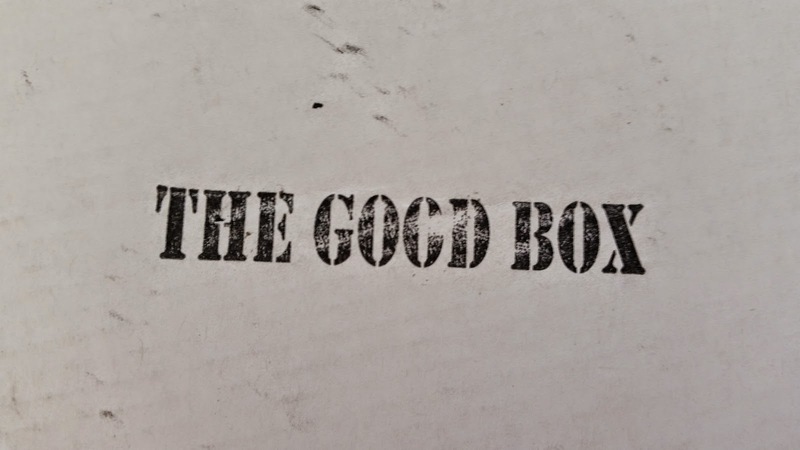 The Good Box (or any of the other ones as well) gives you a variety of new scents every month and the surprise is always something great that you can't get anywhere else. The value is on par with what you pay so while you may not be getting a "deal", you ARE getting some wonderful products. With that said, I think I should just buy right from the website instead of getting the box. I *love* the box but it's hard for me to justify it when I have an allergy to the most popular thing on earth for spa products. Ugh. I lose a lot of the value when I can't use something included. Honestly, I didn't expect to see lavender again so soon. That's just me, though, so don't let that stop you from getting one of these boxes if you are interested! 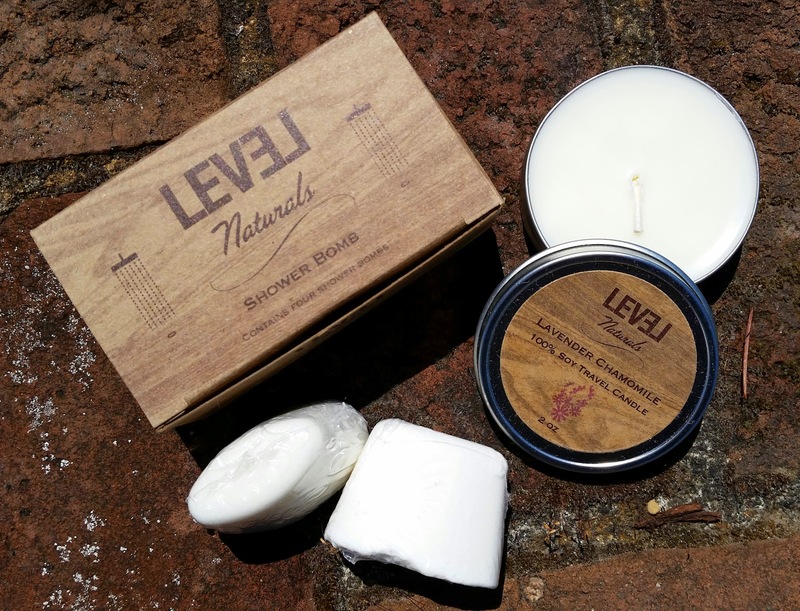 It's https://levelnaturals.com/ and the Good Box option is https://levelnaturals.com/goodbox/. I like the quality a lot. I would absolutely continue if I didn't asphyxiate around lavender. Shower bombs are amazing! I found out about them in the Spring FabFitFun and I've loved them ever since.